Home tonight. Looking for things to photograph. 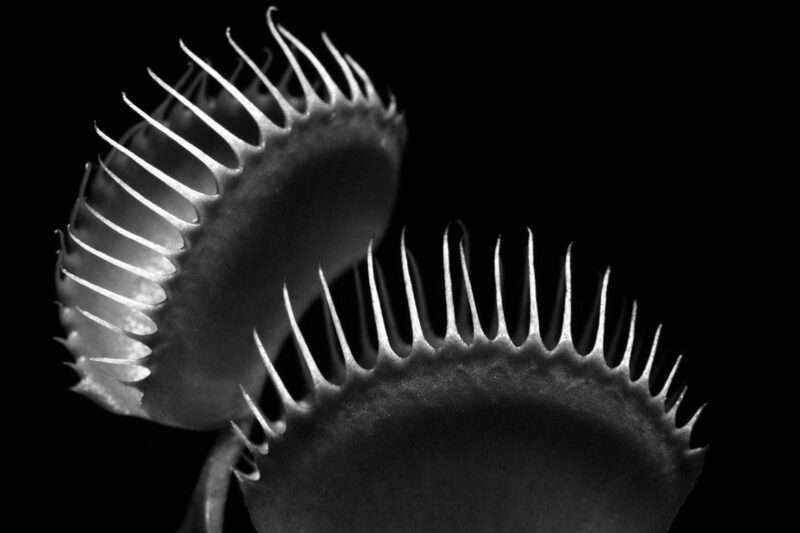 Thought my son’s venus flytrap plant would make a good subject.